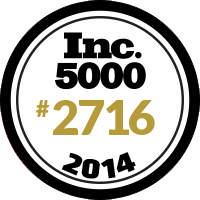 Red Zone Tickets was named to the INC 500/5000 list as one of the fastest growing companies in the United States and the 15th fastest growing company in Nebraska. 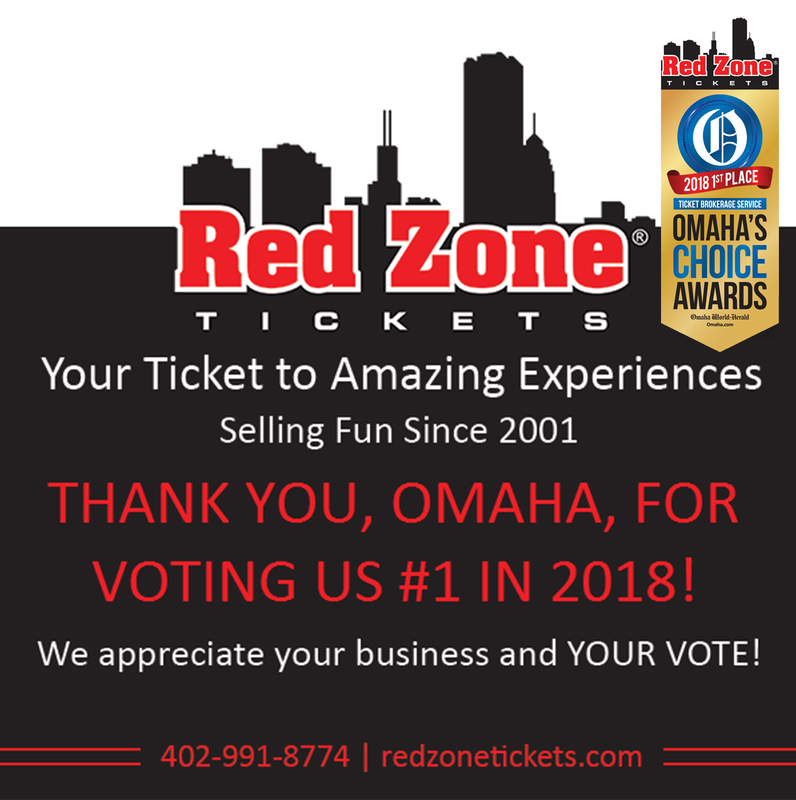 We also won the Omaha's Choice Awards in 2016 & 2017 when Omaha voted us the Best Ticket Brokerage! Red Zone Tickets is the best ticket broker for obtaining Nebraska Cornhuskers Basketball Tickets. We offer FREE FED EX SHIPPING and a 100% Guarantee when buying Nebraska Cornhuskers Basketball Tickets on our website. We use the latest security features to make sure your Nebraska Cornhuskers Basketball Ticket order is 100% secure. Nebraska Cornhuskers Basketball Tickets can be purchased online by clicking the "Tickets" tab below or call us at 1-866-200-9917 !